LG V40 ThinQ will be unveiled by the South Korean smartphone brand on October 4, and the phone is moving closer to its launch. After appearing on various benchmark tools and passing through FCC as well as GCF certifications, multiple variants of the upcoming high-end smartphone have received Bluetooth SIG certification a few days ahead of the phone’s official unveiling. 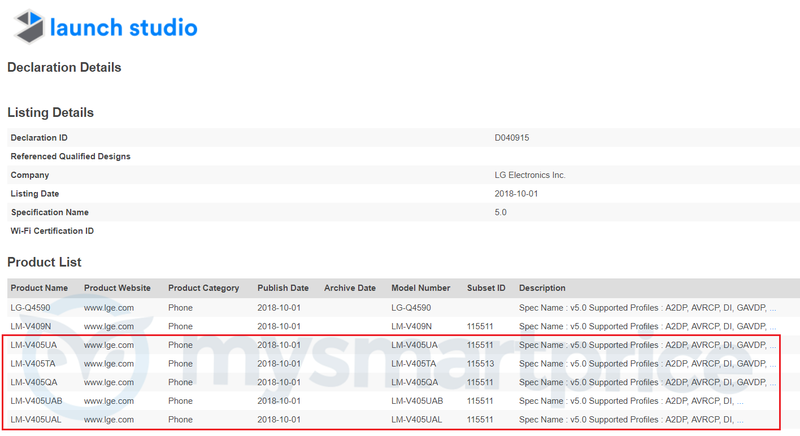 The LG V40 ThinQ goes bt the model number LM-V405, and as you can see in the image below, multiple variants of the phone—LM-V405UA, LG-V405TA, LM-V405QA, LM-V405UAB and LM-V405UAL—have passed through the Bluetooth certification process earlier today. 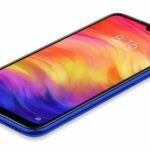 All the variants support Bluetooth 5.0 protocol along with all the necessary protocols, obviously, since all of the use the Qualcomm Snapdragon 845 processors. We had exclusively published the first press renders of the LG V40 ThinQ, showcasing its glass-and-metal design, a notched screen, and a triple-camera setup at the rear. 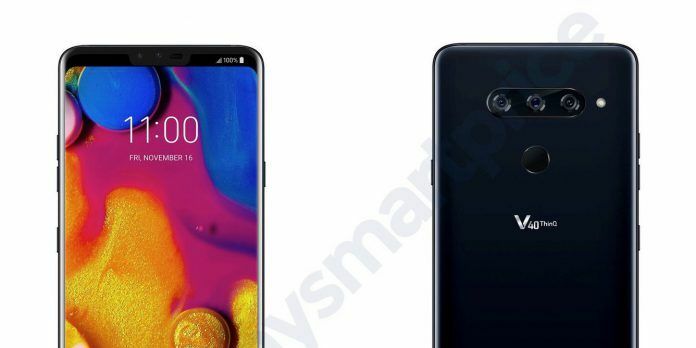 The LG V40 ThinQ is expected to feature a 6.4-inch P-OLED screen with QHD+ resolution and a 19.5:9 aspect ratio. 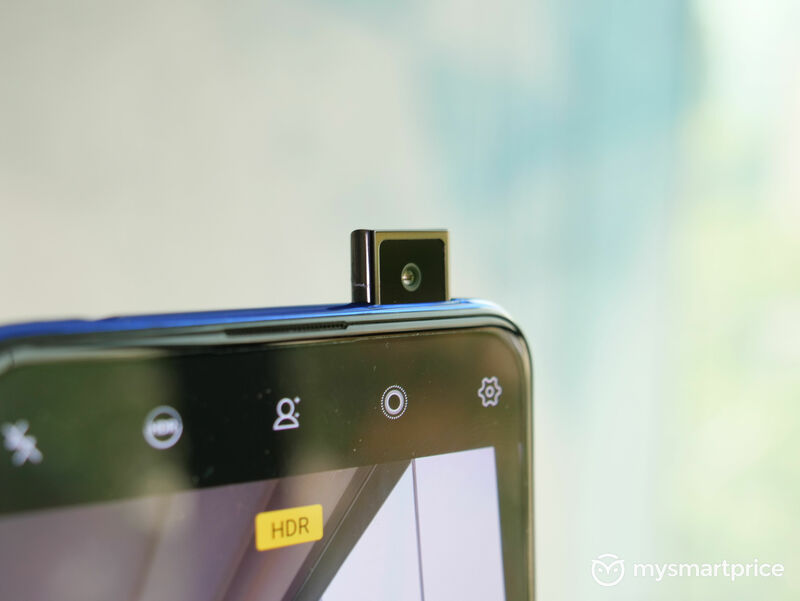 The notch hides an 8MP+5MP dual-camera setup inside it along with the earpiece. At the rear, there is a 12MP+16MP+12MP triple-camera setup with OIS, PDAF, and 4K video recording at 60fps. There’s a fingerprint reader as well. The LG V40 ThinQ will most probably launch with Android 9 Pie onboard and use a Qualcomm Snapdragon 845 processor, 6GB RAM, and 128GB of internal storage. 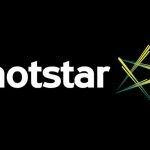 There could be a variant with 8GB RAM and up to 256GB of internal storage. 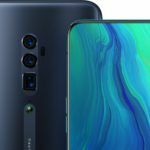 The phone will also feature a microSD card slot for storage expansion facility, Stereo BoomBox loudspeakers, and a Hi-Fi Quad-DAC for improved audio quality through earphones. And yes, it will feature a 3.5mm headphone jack, so all audio nerds can rejoice. The phone measures 158.7×75.8×7.79mm and weighs 169g. 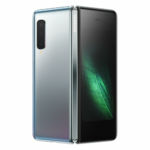 The V40 ThinQ will come with a 3300mAh battery and will be compatible with wireless charging.